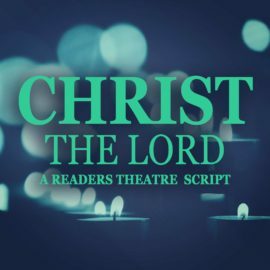 Add live drama to your Christmas service by performing one of these easy to use Christmas Readers Theatre scripts. 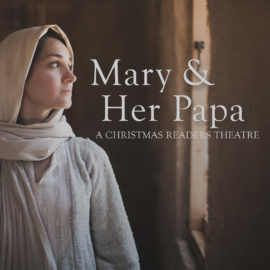 Mary and her father are writing letters to each other, revealing how he doubts the truth behind her pregnancy and the identity of her young son. This script is a blend of reader’s theater and an acted scene. 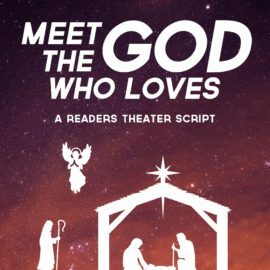 In this Reader’s Theater script, Mary, Joseph, 2 shepherds, and an angel ask if people expected the Savior to come as a human baby, who is also fully God. 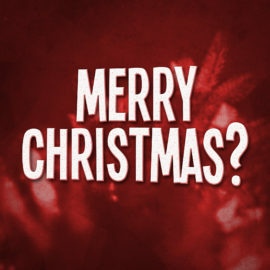 Audiences are reminded that God sent His Son to show his love and to die for us all. 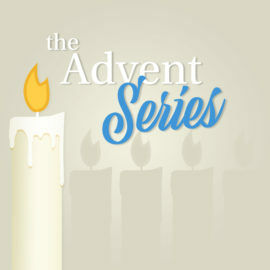 This series bundle includes all 5 scripts from "The Advent of..." series, including The Advent of Hope, The Advent of Peace, The Advent of Joy, The Advent of Love, and The Advent of Christmas. 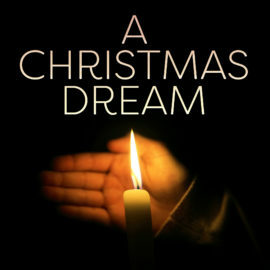 Each readers theater script can be performed during your Advent candle lighting time. 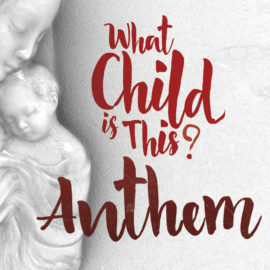 Five individuals wonder what it would’ve been like to have witnessed the arrival of a baby who would save the world, and stand in awe that Jesus came to be part of their lives. 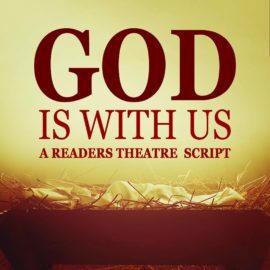 This script is a thoughtful and celebratory anthem ideal for a Christmas service. Includes an mp3 of the soundtrack from the video version. 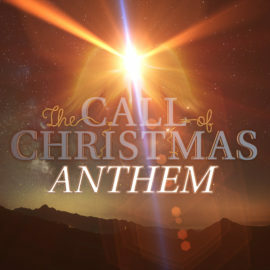 A time of worship through scripture celebrating the mystery of the Advent of Christ the Lord. A time of worship at Advent through remembering the Incarnation, the story of Mary’s birth of Jesus in Bethlehem. 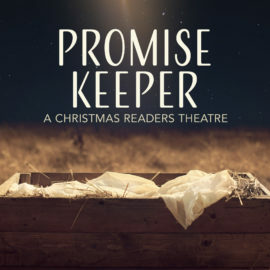 This Reader’s Theatre is a companion piece for The Call of Christmas program package, rounding out the series on Christmas morning. It can also be used as a stand-alone piece. 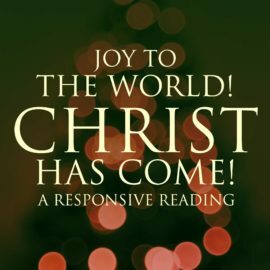 This Christmas poem calling on Christians to let peace begin with their hearts, is perfect for your Christmas Eve or candlelight service. Can Christmas still be merry when everything seems anything but?